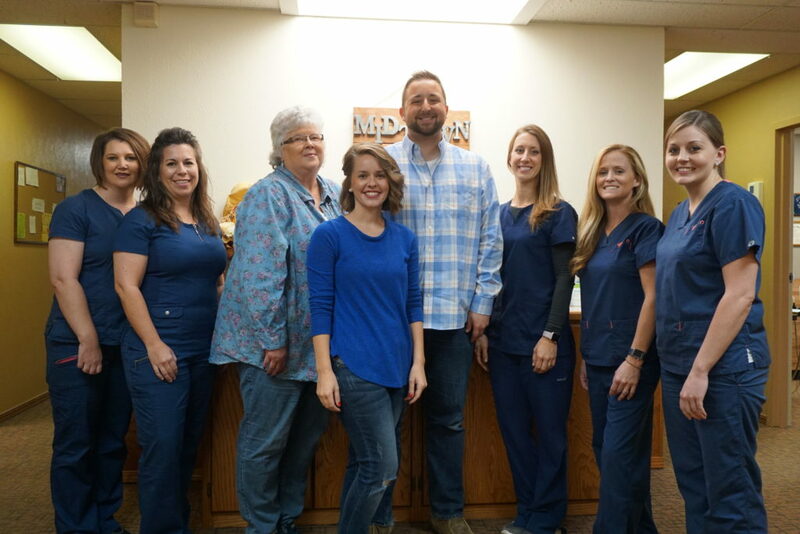 Myshal is Midtown Dental’s business administrator and patient advocate. She has more than 6 years of experience in the healthcare profession. 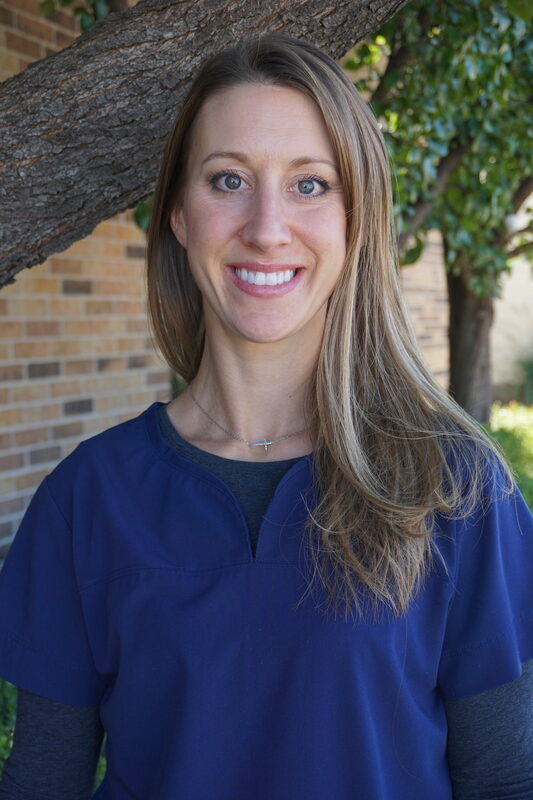 She enjoys working alongside her husband, Dr. Olive, to help provide the highest level of dental care. In her spare time, Myshal likes to sew and quilt. Her one-year-old daughter keeps her busy too! Myshal enjoys reading mystery stories and raising chickens and dogs. With more than 30 years of experience, Leslie enjoys helping patients with their insurance and benefit plans to receive the care they need. She helps all patients feel comfortable from the minute they walk in the door. Leslie has two daughters, five grandchildren, and one great grandchild. She enjoys painting, scrapbooking, and spending time with her family. Falisha is our hygienist. 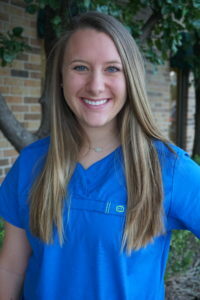 She earned her Bachelor’s of Science degree in Dental Hygiene and is certified in using the soft tissue laser. She enjoys the opportunity to provide a customized treatment plan for each patient. Falisha enjoys spending time with her husband and two children. They enjoy ranching, fishing, and hunting in their free time. Falisha strives to set a Christ-like example in her home and professional life. 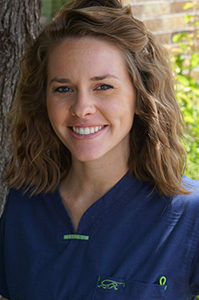 Having graduated from the University of Oklahoma Health Science Center, Maggie returned to her hometown to be a registered dental hygienist here at Midtown Dental. Already knowing some of the patients, Maggie loves building relationships with them and educating them on oral health and prevention. Outside of work, she loves spending time with her family, friends and her dogs. 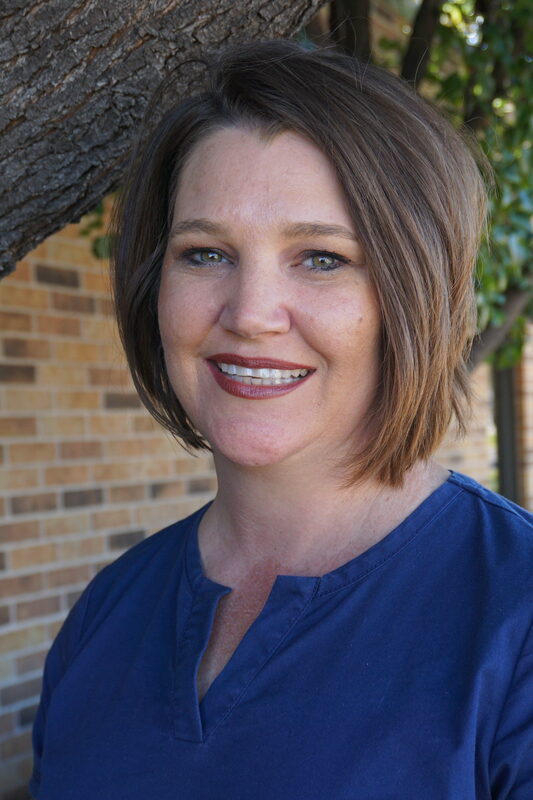 Shane Suthers grew up in Muleshoe, Texas before graduating from Amarillo College for Dental Hygiene where she received her associates degree in Applied Science Dental Hygiene. 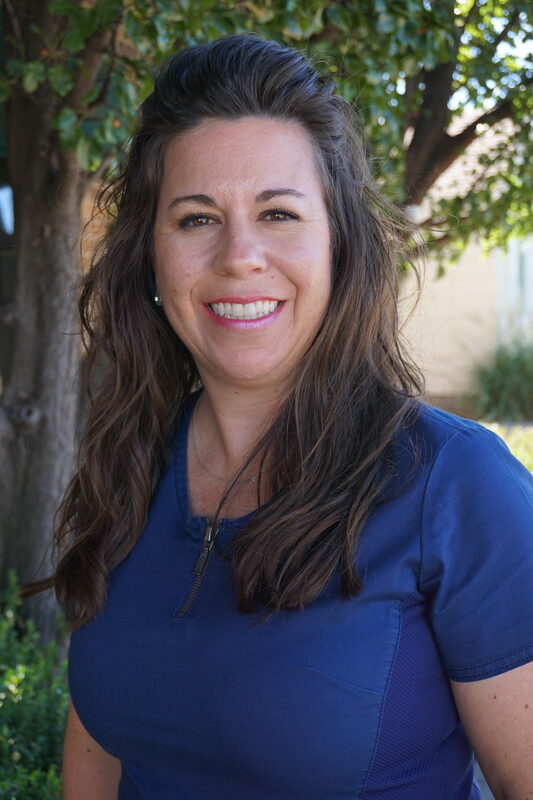 She enjoys making connections with her patients and building relationships through dentistry. Outside of work, Shane and her husband Blake have two daughters, Ashton Lee and Breclyn Reed. 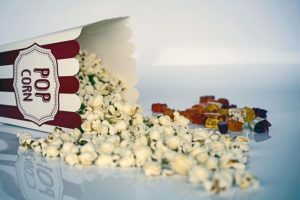 They are members of the Arnett Christian Church and enjoy any activity involving their children. 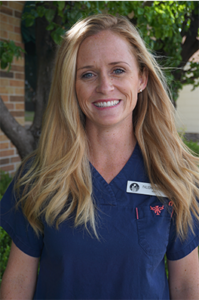 Jill has 13 years of experience and loves meeting new patients, as well as forging relationships with current patients. 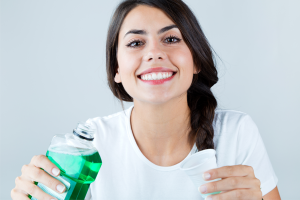 Seeing the improvements to a patients’ smile and confidence over time excites her the most. Her credentials include Invisalign, Myobrace, Sleep Apnea, and CEREC. Jill has been married for 25 years, has 2 daughters, and 2 grandsons. 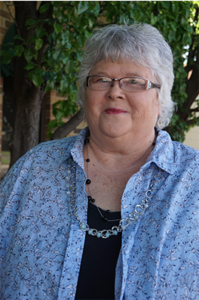 She enjoys spending time with her family and playing with her 2 grandsons. 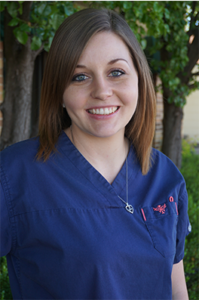 Jenny is a natural fit for a dental assistant because she loves to help people. She enjoys the opportunity to build a relationship with each person she meets in our office. Jenny has three daughters. She loves to spend time with them by going to the movies, bowling, and going to get their nails done together. With 12 years of dental experience, CJ loves buidling relationships with the patients in the community. She prides herself in putting the patient first and creating a comfortable environment, all while providing high quality care. CJ has been married for 14 years and has two young girls. She enjoys taking trips as a family, visiting other family members and grilling. Some of her hobbies include running, swimming, and finding new recipes to cook.